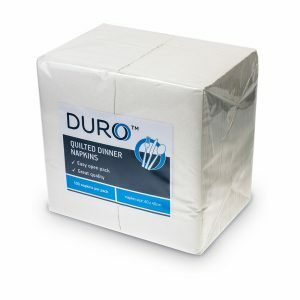 Personalised printing services available for this product. 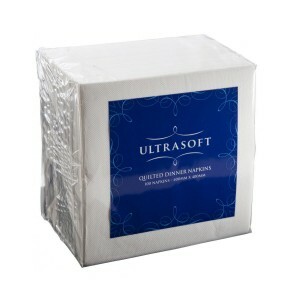 These Ultrasoft quilted dinner napkins are a terrific choice for workplaces and catering events. They offer superior dependability and softness, and they’re suited to both dinner functions and everyday use around your office or venue. 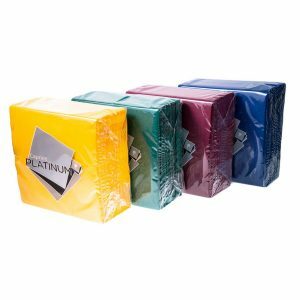 These napkins are also available for our personalised printing service, so you can have your logo or design printed on them.